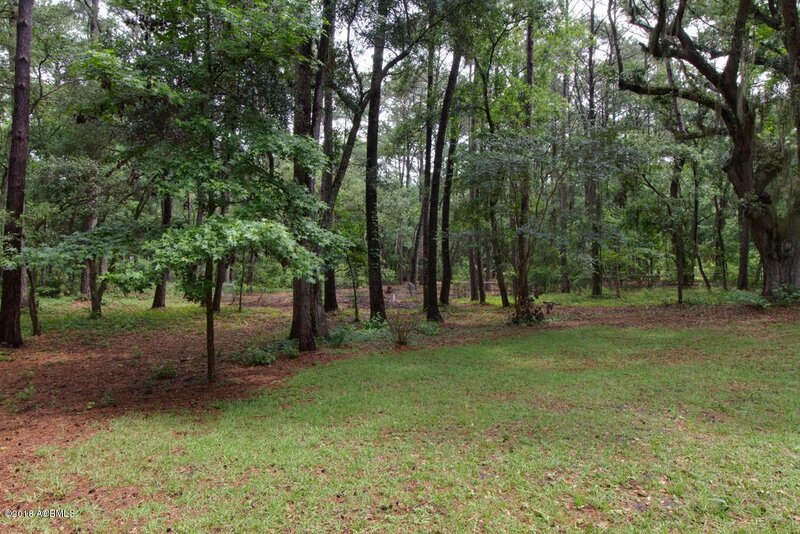 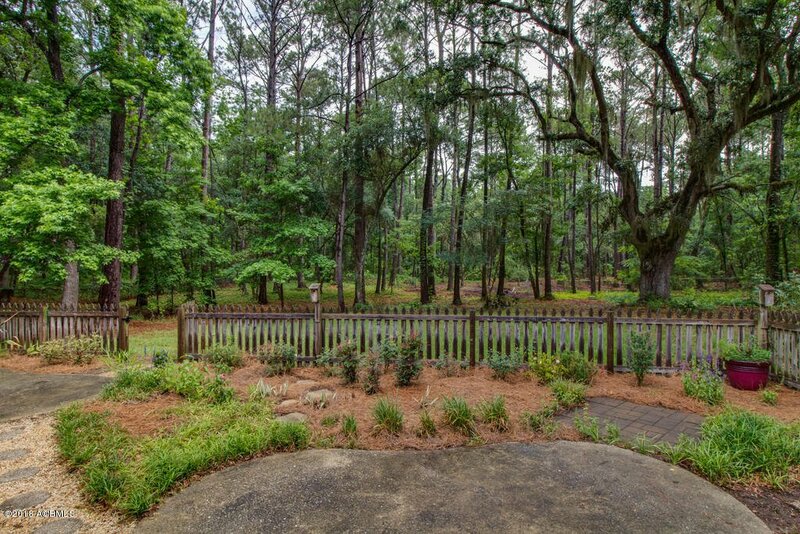 Imagine the seclusion of 5.34 acres just a few minutes from downtown Beaufort. 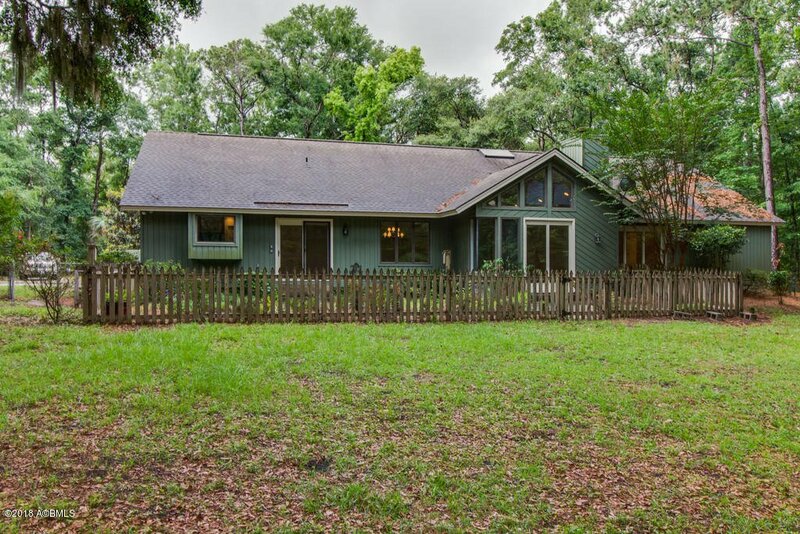 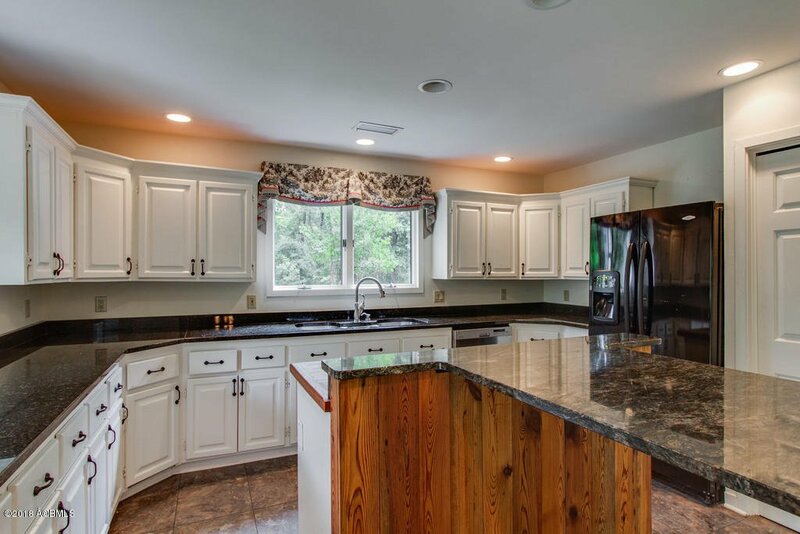 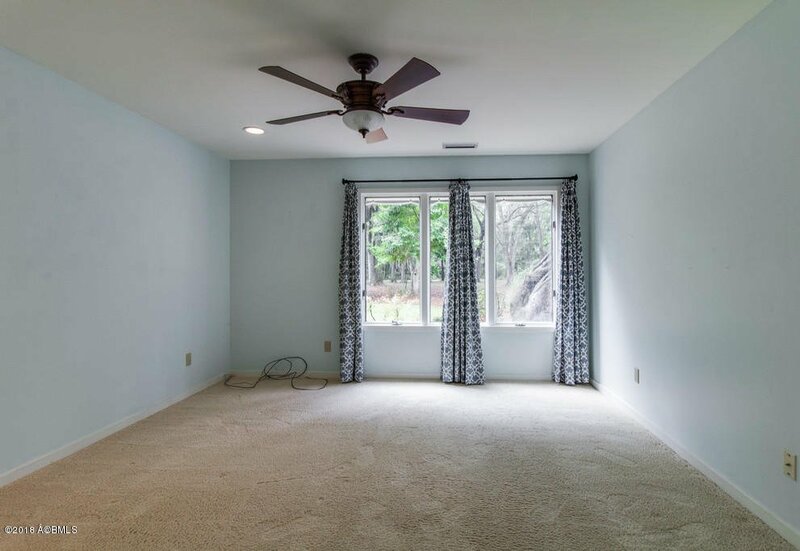 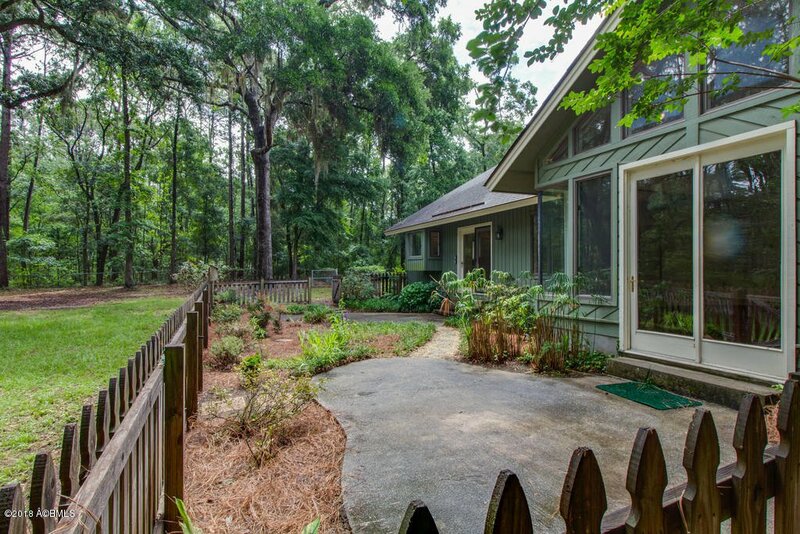 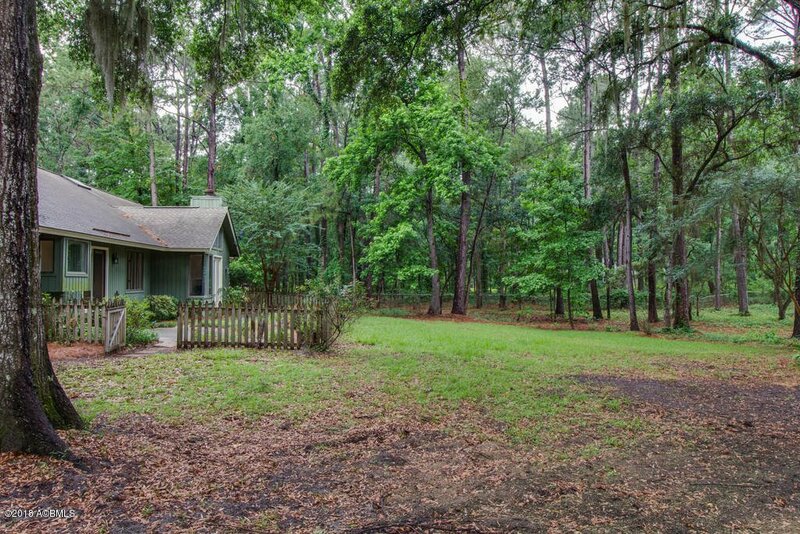 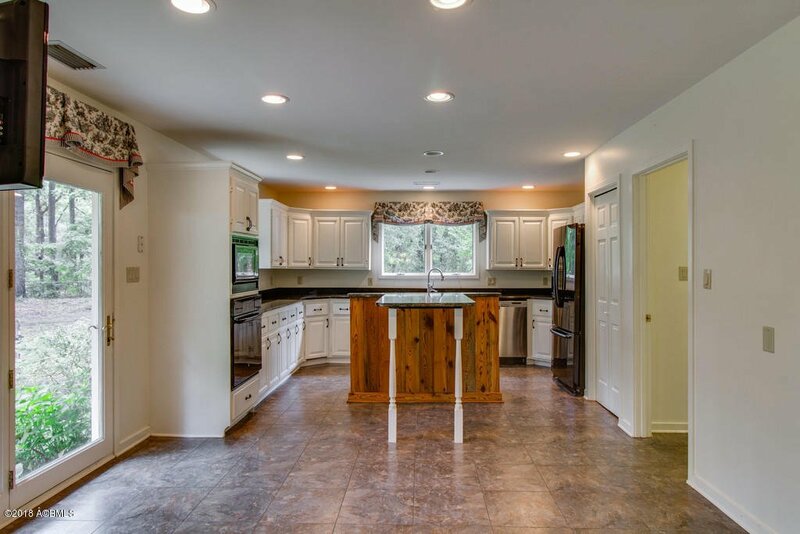 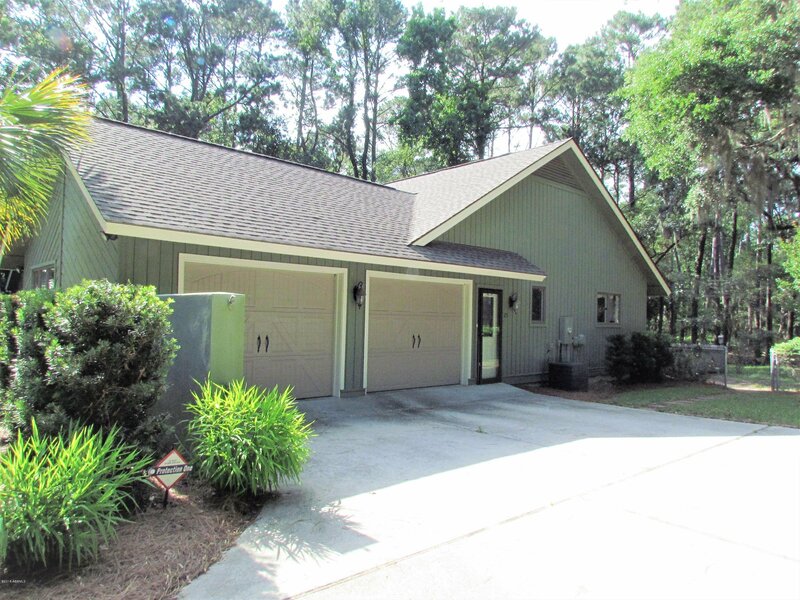 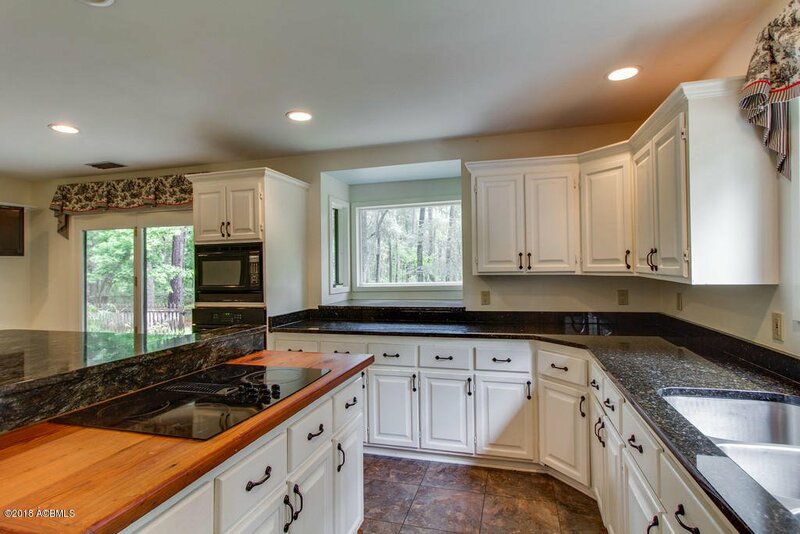 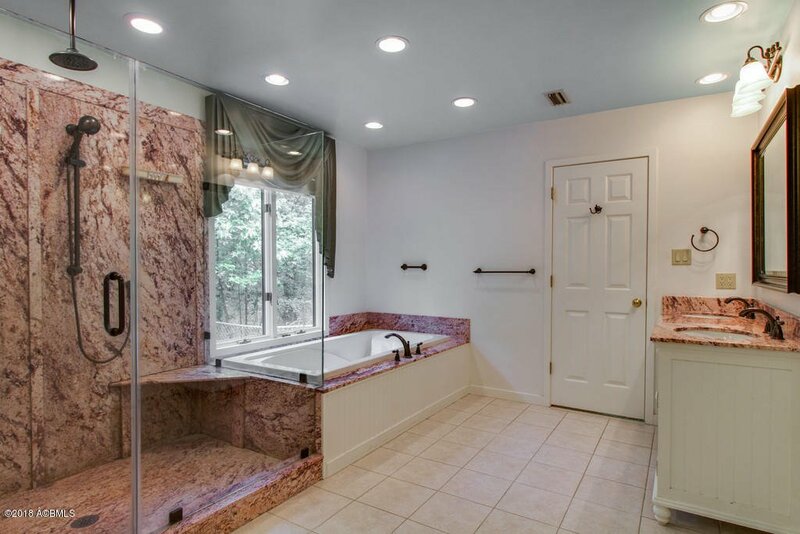 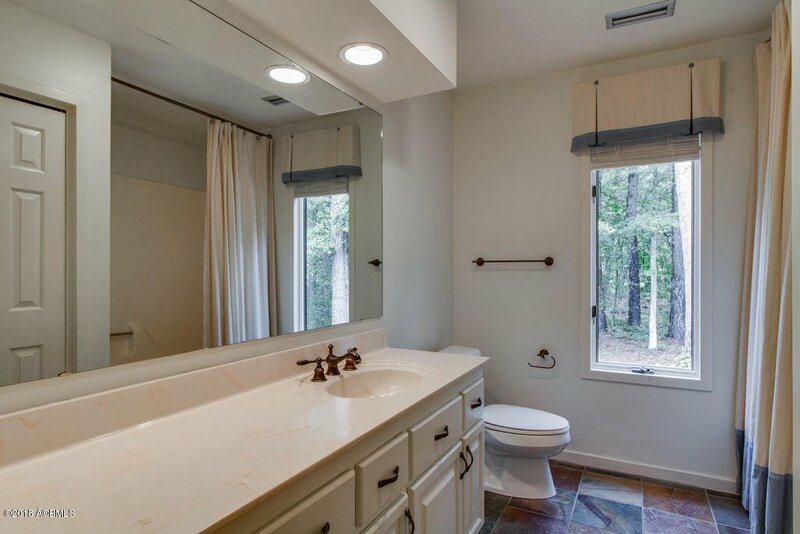 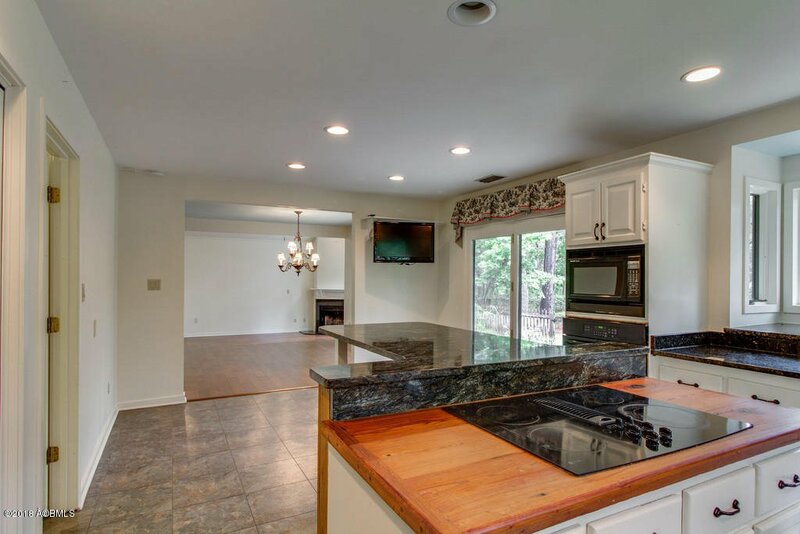 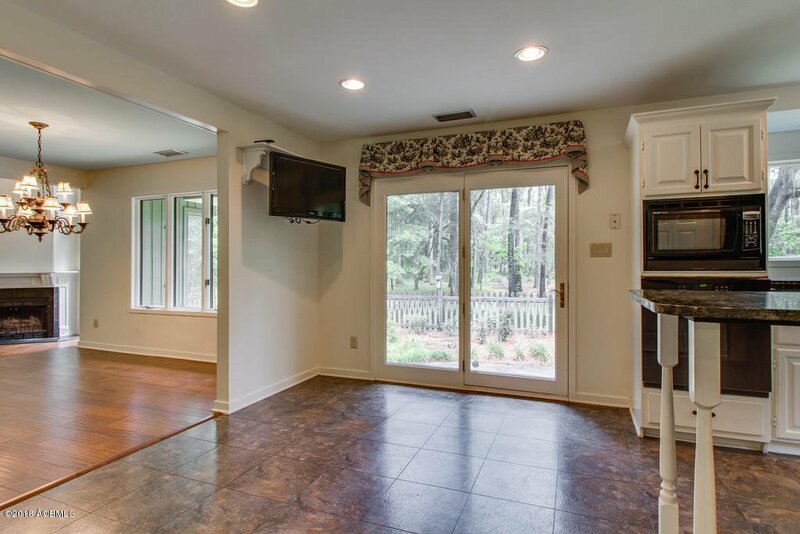 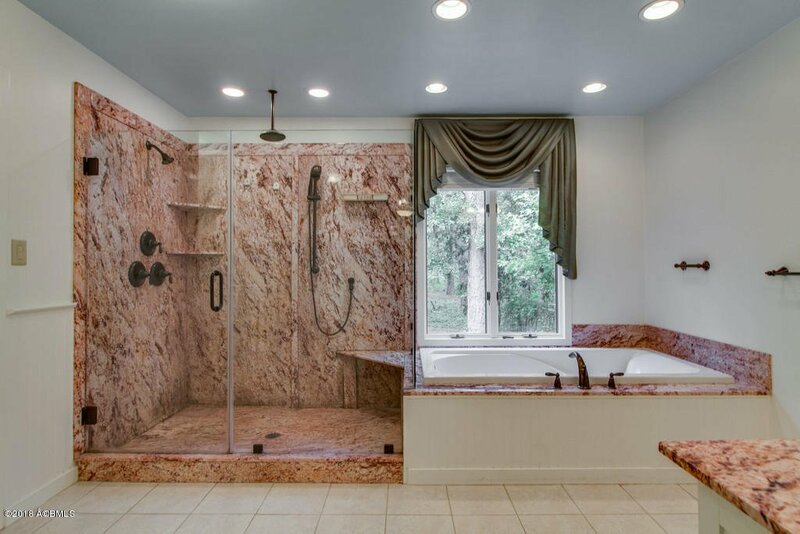 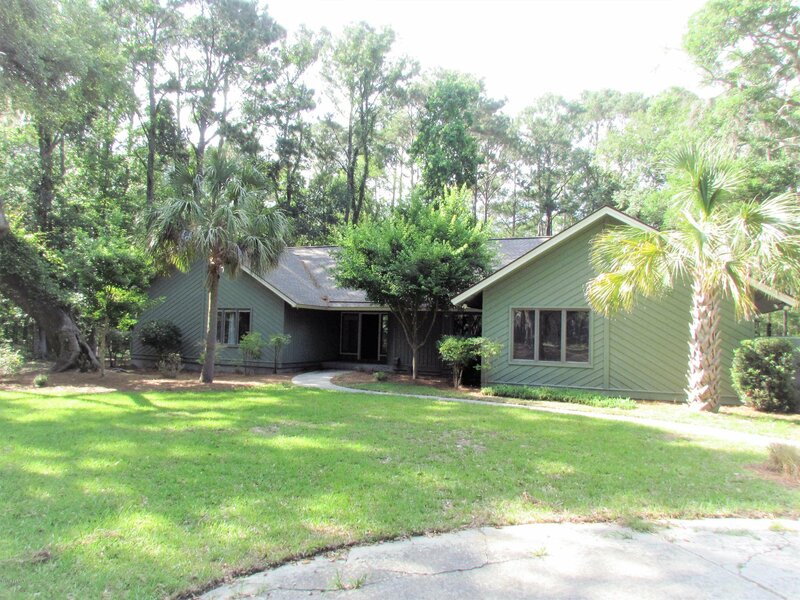 This 2737 square foot home is nestled in the middle of this wooded property. 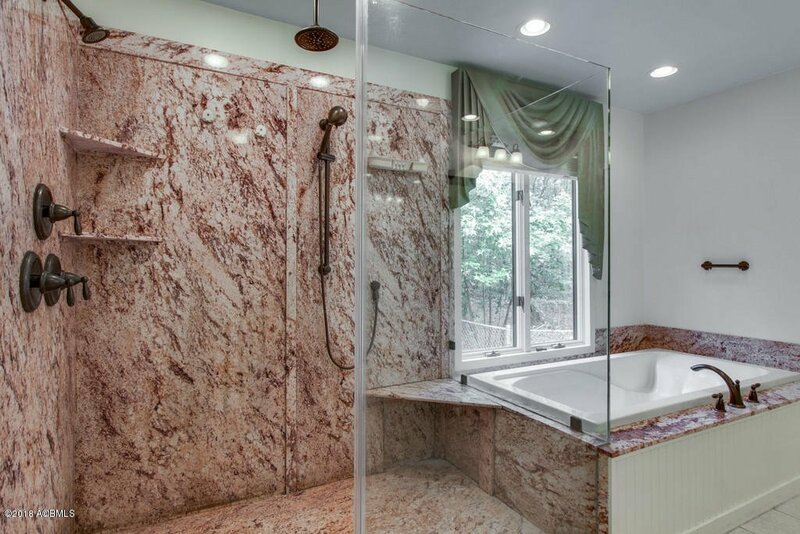 The entire house takes advantage of the privacy with large glass doors and lots of windows. 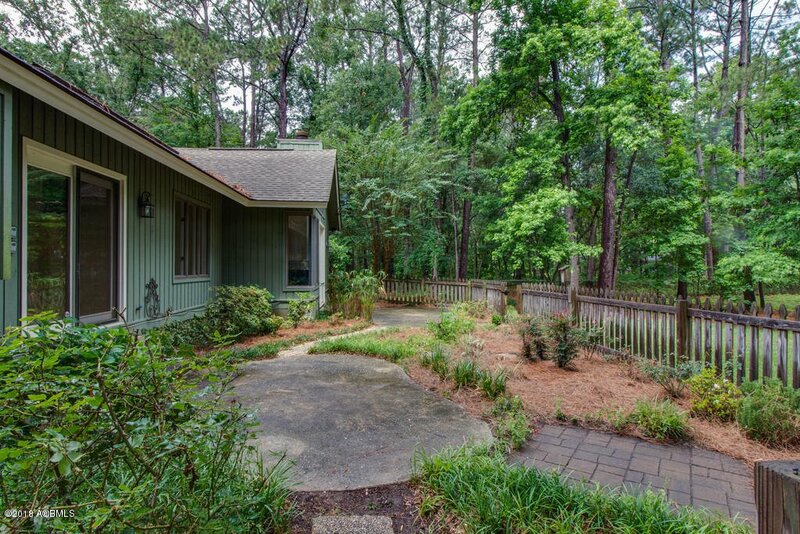 A courtyard with beautiful plantings adds to the natural setting. 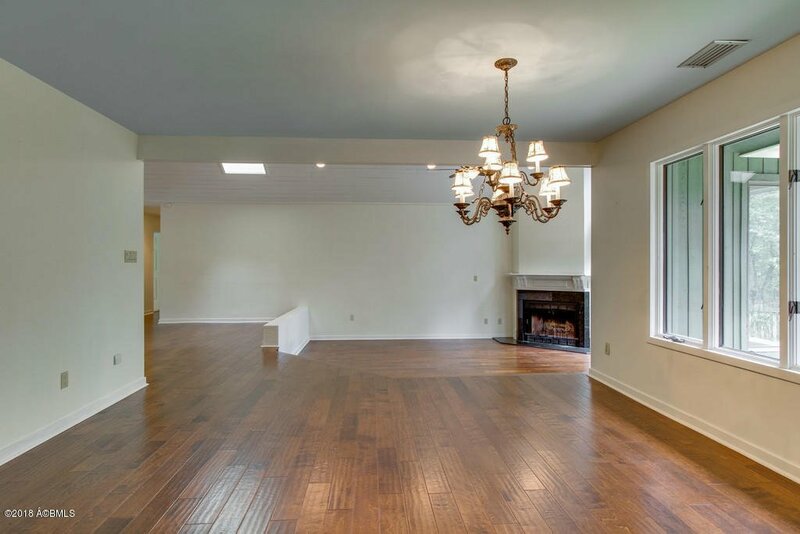 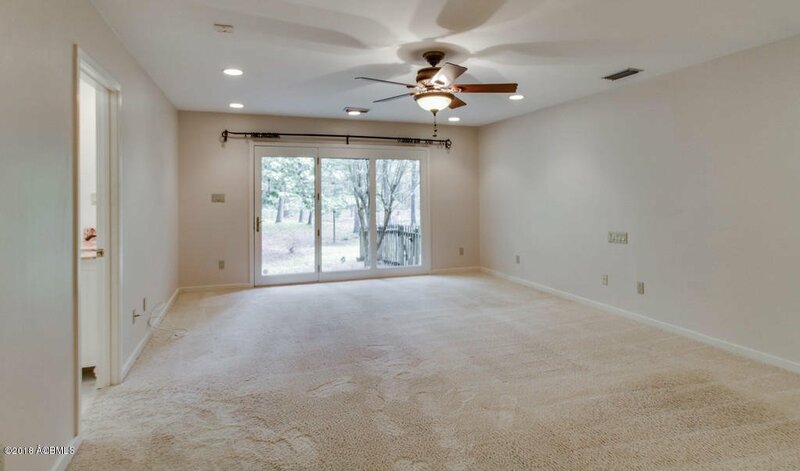 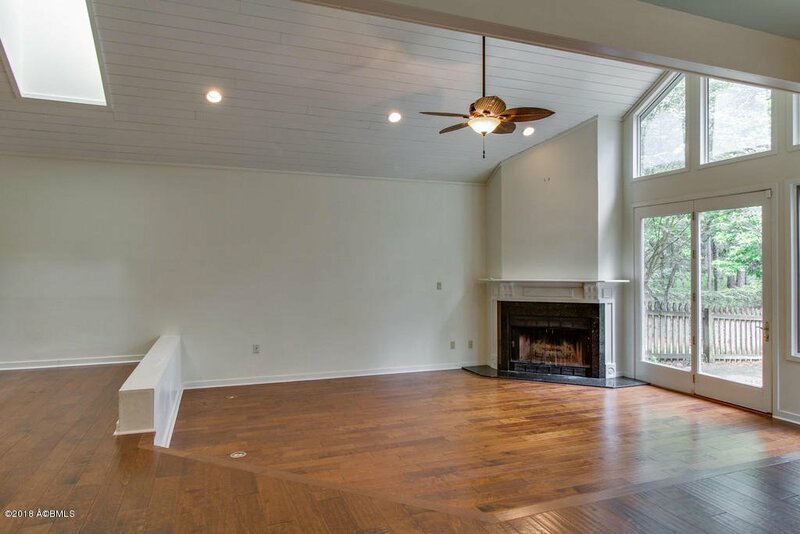 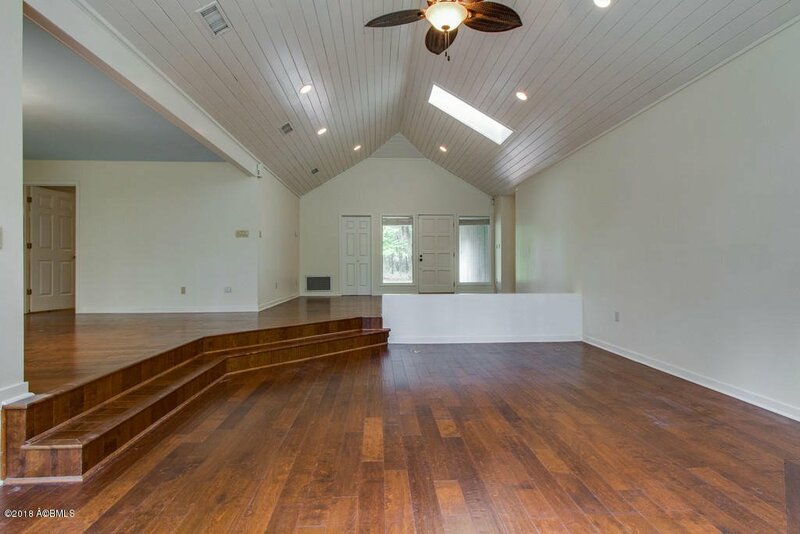 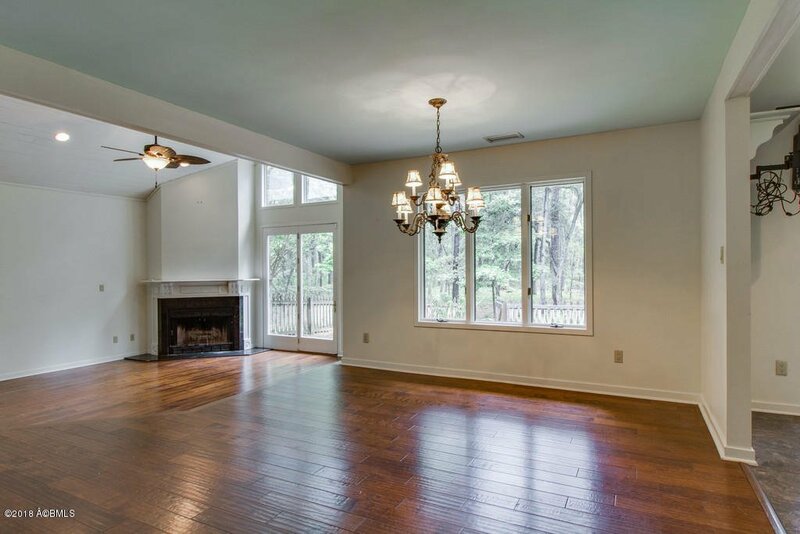 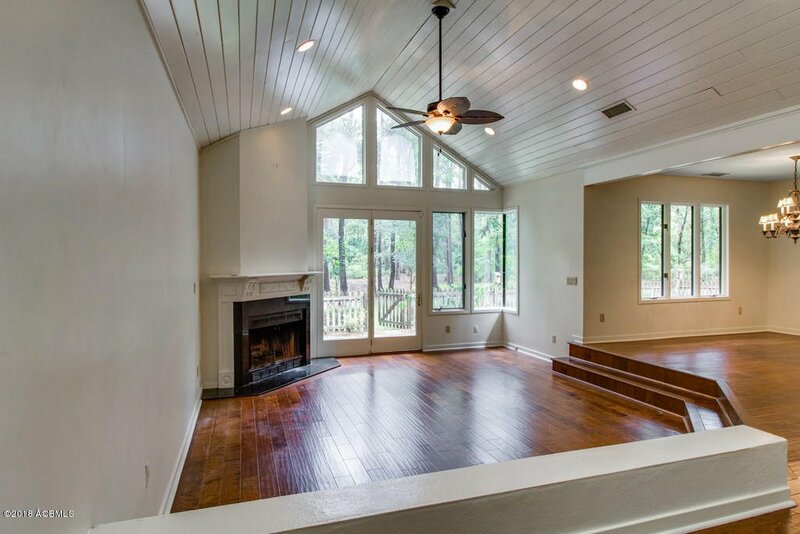 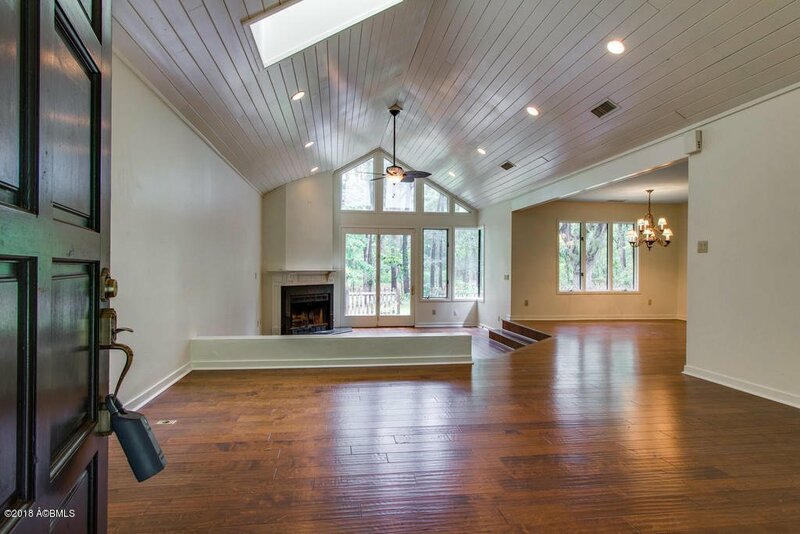 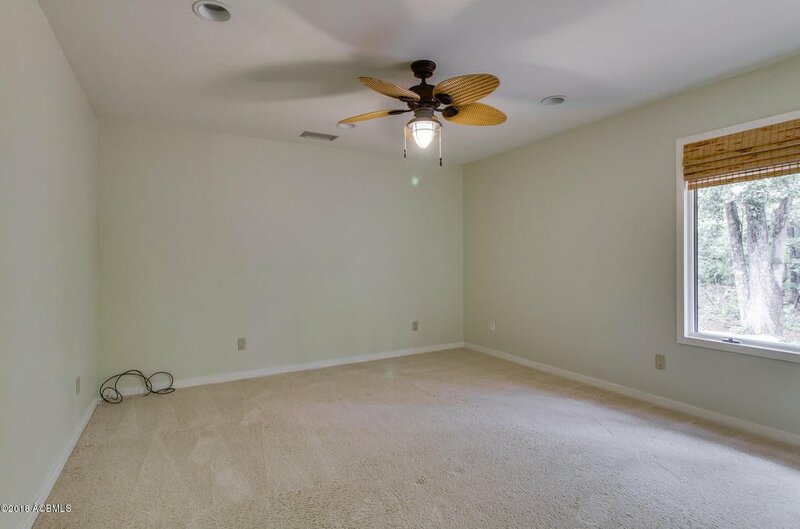 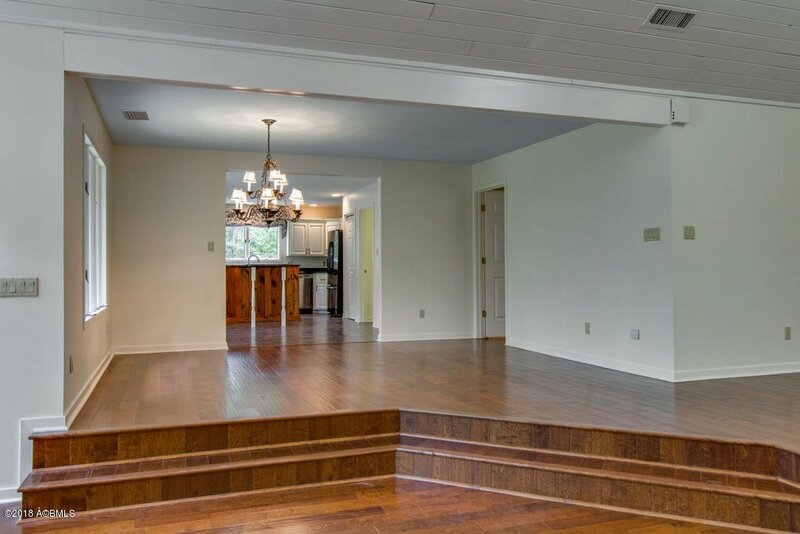 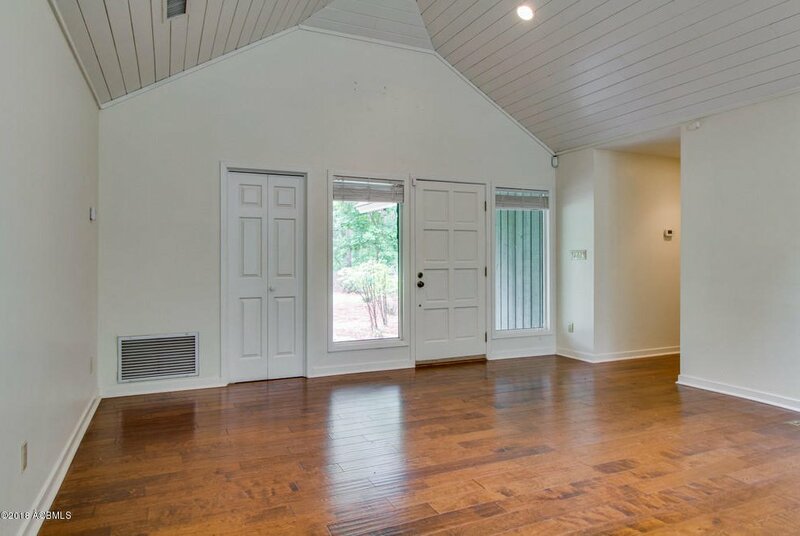 Inside you are greeted by a vaulted wood ceiling and corner fireplace, lots of open space for entertaining. 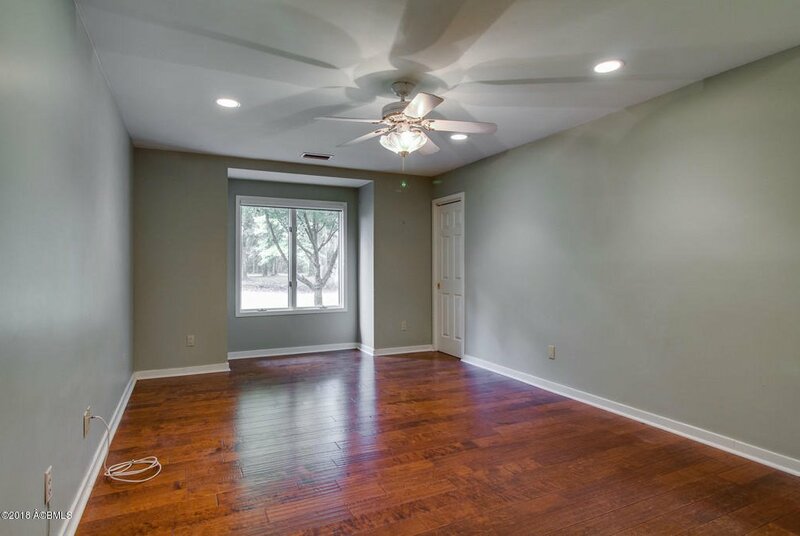 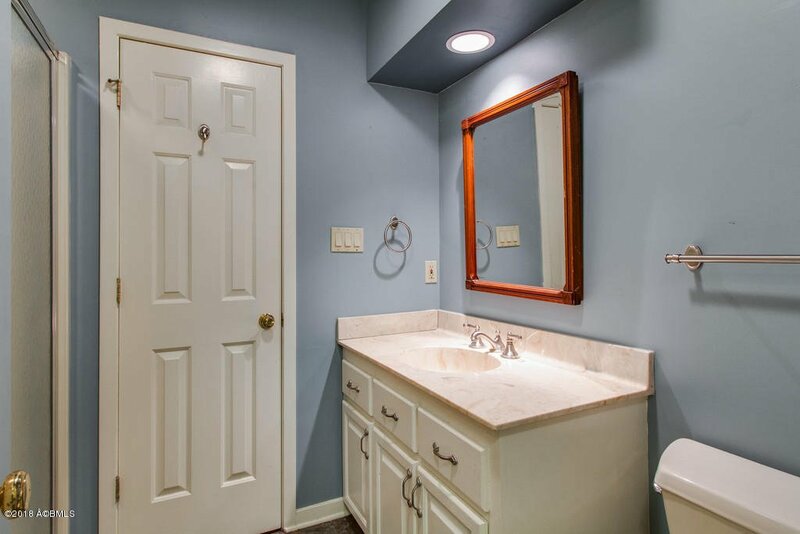 Four over sized bedrooms with three full baths and a two-car garage complete this package. 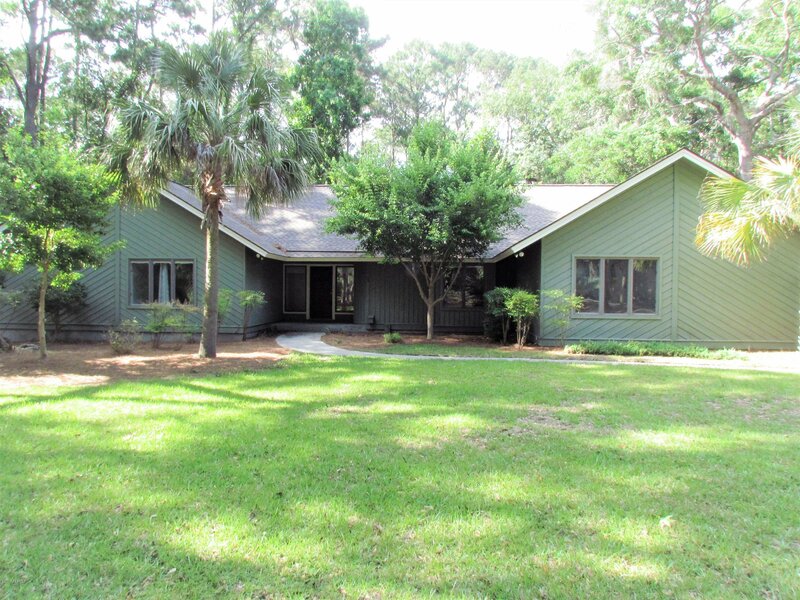 Listing courtesy of Charter One Realty. 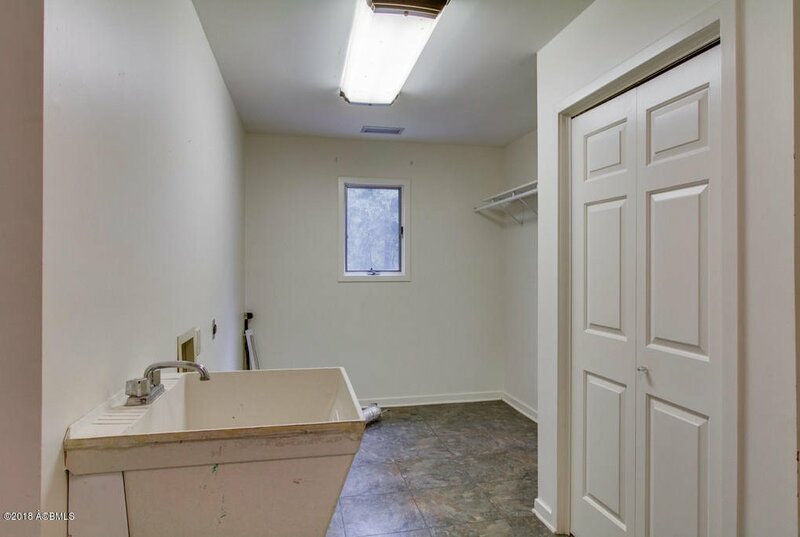 Selling Office: Apex Team Real Estate.